This bold, dramatic series captures the epic struggles to open the Canadian West and join Canada from sea to sea. 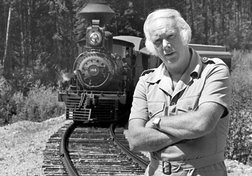 Based on Pierre Berton’s books The National Dream and The Last Spike, the series chronicles the building of the Canadian Pacific Railway and the political fortunes of those who shaped the course of the railway and the destiny of Canada between 1871 and 1885. 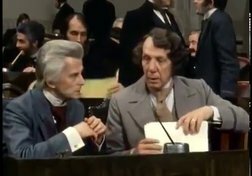 In the fourth episode of The National Dream, Sir John A. Macdonald, now back in power, reluctantly agrees to name Donald Smith, Jim Hall and George Stephen as heads of the syndicate that will build the railway. 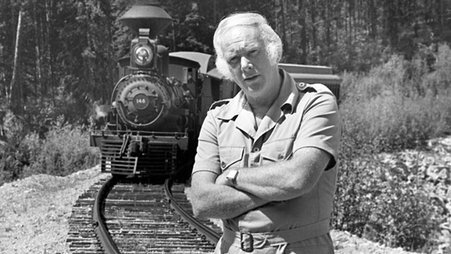 Though capable, resourceful capitalists, they are tainted by U.S. railway connections. After an exhausting marathon debate, the House passes the government’s railway bill. In the first episode of the celebrated series The National Dream, the government of Sir John A. Macdonald announces its intentions to build a railway to the Pacific, bring British Columbia into Confederation and preserve Canadian sovereignty from sea to sea. 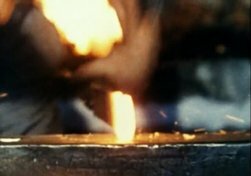 In the final episode of The National Dream, eastern militiamen begin the cruellest journey in Canadian military history and the national crisis is averted. The CPR faces riots, strikes and bankruptcy before an 11th-hour government loan saves the day. 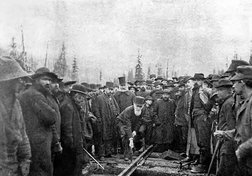 In November 1885, Donald Smith drives the last spike in the CPR to link Canada from sea to sea. 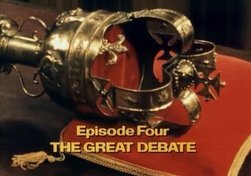 In episode 2 of the celebrated series The National Dream, the prime minister delivers an impassioned defence in the House, but independent MP Donald Smith breaks a Commons deadlock and Sir John resigns. In episode 5 of The National Dream, new cities spring up as the railway snakes across the prairies. William Cornelius Van Horne is appointed CPR general manager, and he profoundly influences the future of Western Canada by his placement of railway stations. In the sixth episode of The National Dream, construction in B.C. is painstakingly slower than on the Prairies. Suave contractor Andrew Onderdonk lures thousands of workers from China to help hack and tunnel through the Rockies. As the CPR creeps over the continental spine, trouble looms on the horizon.